As we get ready to celebrate the holidays with family and friends, our first responders are working around to clock to protect the citizens and property of San Diego and the surrounding region. The San Diego Fire-Rescue Department is facing deep budget cuts that will leave much-needed safety equipment unfunded. Your gift to the San Diego Fire Rescue Foundation will help us provide the enhanced equipment, training, technology and community education resources our world-class Fire-Rescue Department needs to stay at the top of its ability to serve our community. $40K in funding for an Arson Inspector vehicle that is customized to accommodate the Arson K9. Additional Personal Escape Systems so every firefighter has one of these lifesaving devices in their turnout. These lifesaving devices cost $500 each and an additional 500 are needed. Community education resources to support programs like the SDFD Cadets, Girl’s Empowerment Camp and Fire Prevention Week. Our support starts where San Diego’s city budget stops. Please consider making a year-end, tax-deductible gift today. On behalf of the board of the San Diego Fire Rescue Foundation and those we serve, our first responders, thank you for your ongoing partnership in making San Diego and the surrounding region safer for our first responders, our citizens and their families. Wishing you and your family a happy, healthy and safe New Year. P.S. 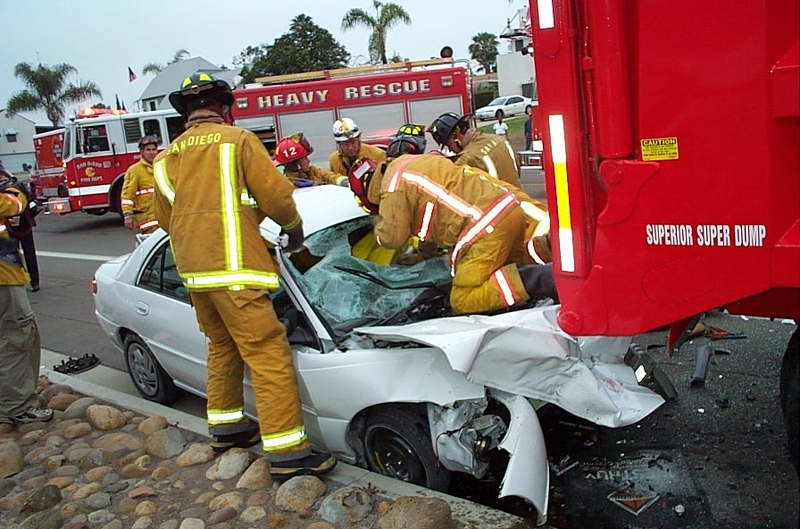 Please visit www.SDFireRescue.org to learn more about the foundation and how your year-end, tax-deductible gift will make a difference. *A gift of $1,000 or more automatically enrolls you in the Foundation’s exclusive Chief’s Council, which entitles members to special benefits including invitation-only events with the Fire Chief. We hope you will consider joining today. Have you Liked Us on Facebook or Twitter? Keep up with the Foundation and the latest fire-related news affecting your community. Let us know what you think; we want to hear from you!